Based on the Datsun GO hatchback this MPV isn’t all that big in size. In fact, its under 4 meters in length which means lower taxes but also less space. The third row is small, barely usable and would not fit two full sized adults, at least not in comfort. You can use it for seating children or luggage though. Only the rear is different due to the increased dimensions but otherwise It looks exactly like the hatchback from the front. The launch is just around the corner and will take place on 15th January. 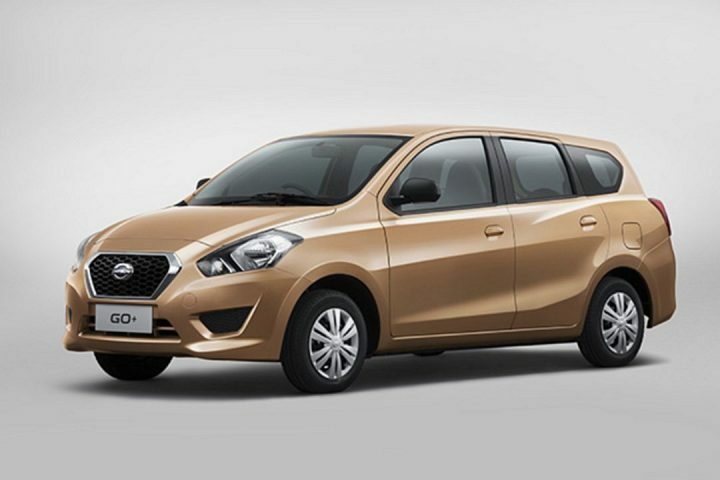 The trump card of the Datsun GO+ will be its pricing which is expected to start from around Rs. 4 lakhs making it very good value for money. 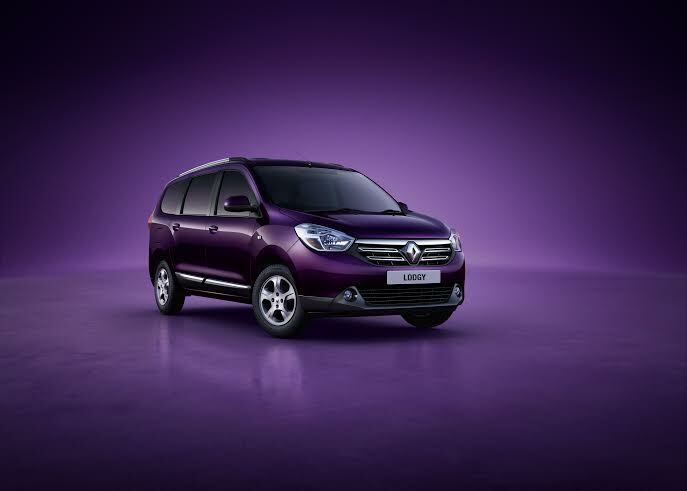 Renault will be borrowing another car from sister company Dacia’s stable for sale in India and this time it will be the Lodgy MPV. The 7 seater will be rebadged as a Renault for our market much like the Duster and the Logan and will be launching in the first half of 2015. 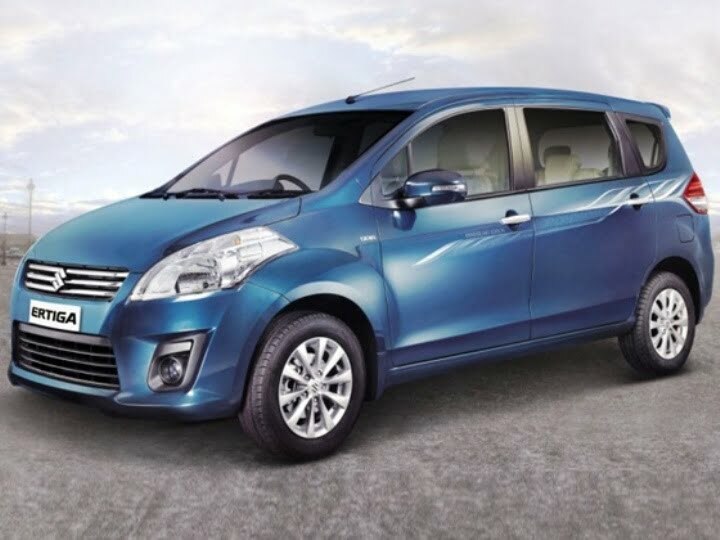 The MPV is 4.5 meters in length which is the same as the Innova but it will be priced closer to the Ertiga making it look like fantastic value for money on paper at least. Some buyers might find the looks a but boxy but the Lodgy has been designed this was to maximise interior space which promises to be class leading. The car will share its powertrain and other components with the Duster so expect the same K9K 1.5 litre diesel with 85bhp and a 1.6 litre petrol under the hood. The 110bhp version of the diesel might be available at a later stage as well. Renault has added enough chrome to the India spec Lodgy to make it look attractive to the Indian audience and the car shouldn’t have any trouble finding buyers in the country. So which one of these upcoming MPV in India 2015 interests you the most or which one are you waiting for? Let us know by replying in the comments section below.